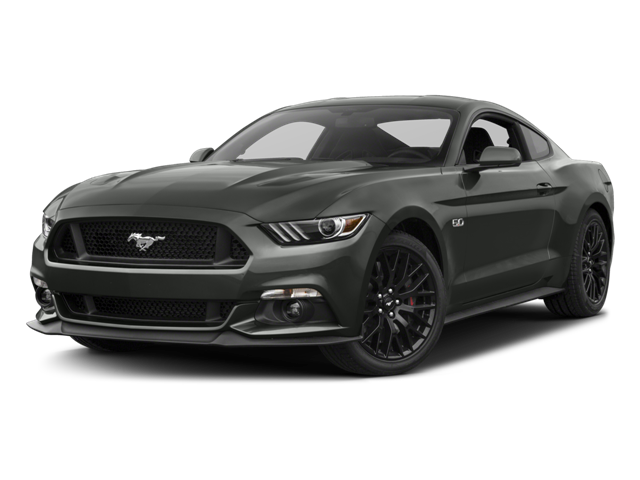 Hello, I would like more information about the 2017 Ford Mustang, stock# FT12269N. I would like test drive the 2017 Ford Mustang, stock# FT12269N. Please text me about this 2017 Ford Mustang (1FA6P8CF8H5264527).